Brave and Happy: It was an accident! It seems like twice a year, I get to climb up on the roof of the school to retrieve a shoe. When I ask how the shoe ended up on the roof, I always get the same answer, "It was an accident!" I love asking kids to show me how it "accidentally" came off their foot and landed on the roof. I try to "accidentally" kick my shoe up there too! So far, not one kid has been able to recreate the experience. We do have a few laughs trying though. Usually, the kid tells me that he was trying to kick his shoe off of his foot and it "accidentally" ended up on the roof. That one has been recreated a few times by a few kids and once by me. 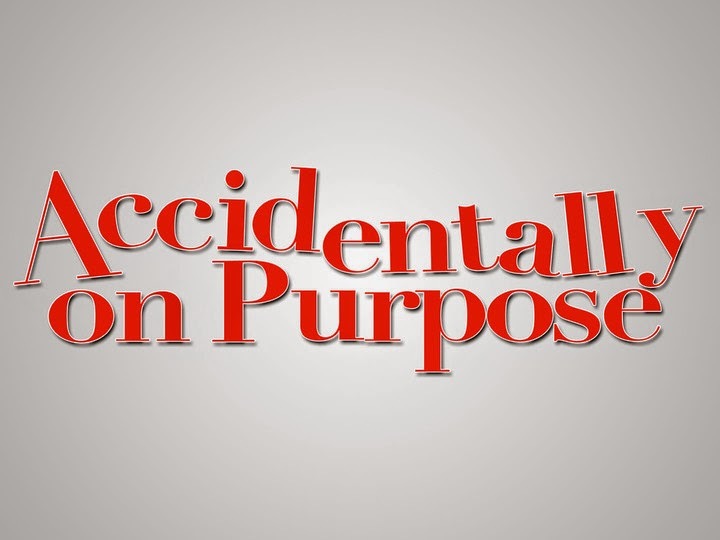 Most often, I finally hear the actual truth, "It wasn't actually an accident." Another accident happens occasionally, "Why did you hit him?" I know you really can accidentally hit someone, but rarely does it include a balled up fist and a quick jab. Real accidental hits occur from turning around quickly in a crowd, pointing in a direction you aren't looking, or trying to avoid red hornets! I ask kids to show me this "accidental" hit. The two versions never look the same. Not even close. Oftentimes, I hear this, "Well, I was pretending to punch him, then I accidentally made contact." The punching action was purposeful but the contact was unintended. You meant to throw the punch but you accidentally made contact. In the same action. 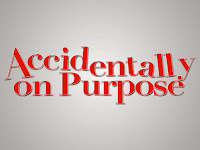 When things happen accidentally on purpose, it is important that we teach them the difference!